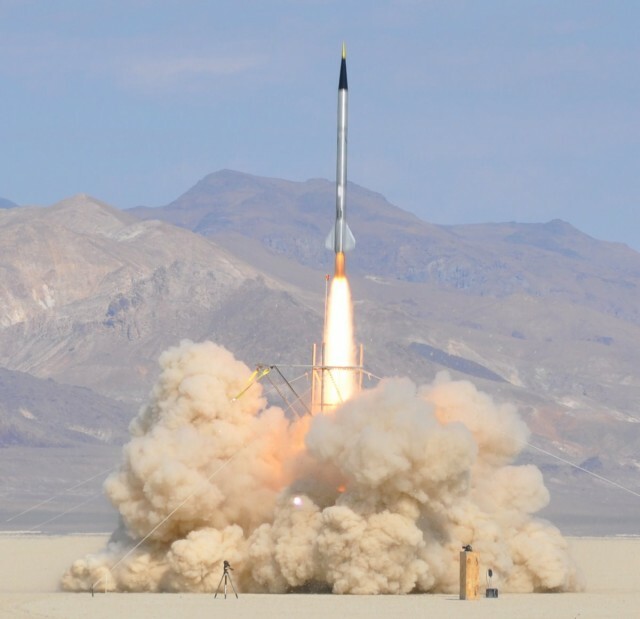 On September 20, rocket enthusiast Derek Deville and his team launched the 14 foot long Qu8k rocket from Nevada’s Black Rock Desert to an altitude of 121,000 feet. 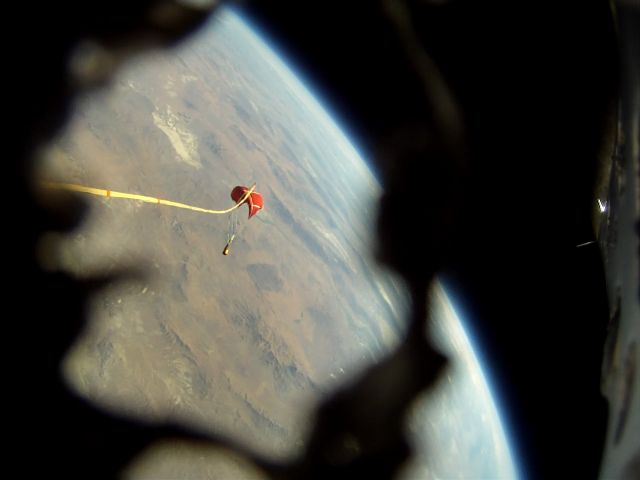 The breathtaking view from the rocket as it soared to its maximum altitude in just 92 seconds was captured by onboard cameras (see the video of the launch including the onboard footage). 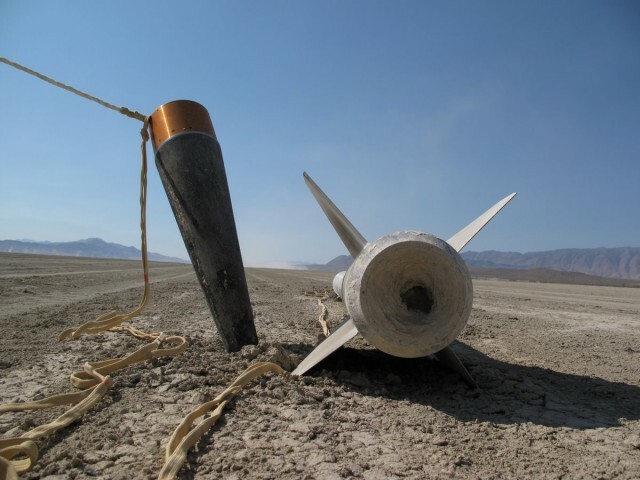 The launch was an attempt at the Carmack Prize, a challenge by John Carmack (creator of Doom and Quake and founder of Armadillo Aerospace) to hobbyist rocketeers to launch a rocket past 100,000 feet, log the feat with GPS, and recover the rocket intact after reentry. As the GPS devices on Qu8k failed to log readings above 100,000 feet, the attempt is likely disqualified.